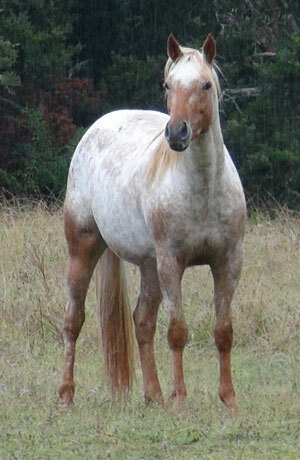 The gorgeous Knabstrupper / Appaloosa filly Mighty Incandescent, filmed for the 2014 Sportaloosa video foal futurity. Thanks again to Cayuse Sportaloosas in NSW for the chance to own such a top notch filly! 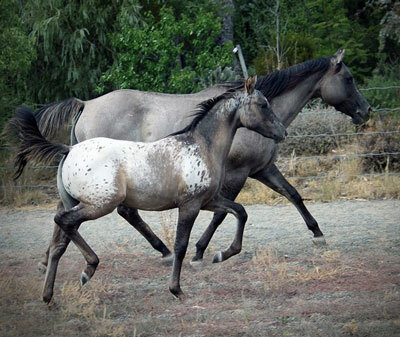 The beautiful Mighty Luminous filly Mighty Bewitching, filmed for the 2014 Sportaloosa video foal futurity. Wishing her lots of luck! Thank you so much to everyone who came to our open day, what an absolutely awesome day. 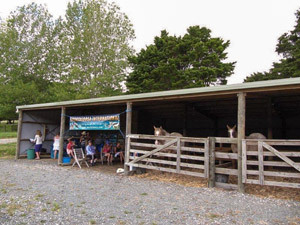 The horses loved every minute of the fuss and we hope you enjoyed meeting them as much as they liked meeting you! A special thanks to my mum for her usual huge help organising and putting on a great spread for everyone to enjoy at lunchtime. Cayuse Scratch Me First and baby Mighty Incandescent are on their way from Cayuse Sportaloosas in NSW, Australia. They'll be with us just in time for our open day on Sunday 23rd February... can't wait! The super Skip's Supreme filly Momentarily Skipped has completed her early education under saddle with gold stars on her report card for apptitude as well as attitude. Thanks to Bryan Lowcay for doing such a great job starting her and best of luck to Mo's new owner Brenda Lamb. Mo's dam Momentarily Zipped has just had a rematch with Skip's Supreme so we hope for something just as good again... this mare hasn't disappointed yet. Momentarily Skipped is just getting her start under saddle and is getting top marks for effort so far, with trainer Bryan Lowcay in Matamata. From there, Mo will be with her new owner and all being well, enjoying lots of showring success. 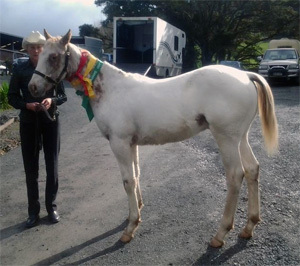 We've waved goodbye to the beautiful Mighty Sublime, who has found himself an awesome home in the Bay Of Islands. Wishing his new owner many good years and lots of fun with him. We've also sold a half share in the lovely filly Momentarily Skipped, who will shortly be off down to the mighty Waikato for a performance career. She too has found a great home and we're very happy that she'll return to Sparkling Acres in the future to join the broodmare band. Big congratulations to Luminous Warrior, ApHANZ hi point colt for 2012/13. 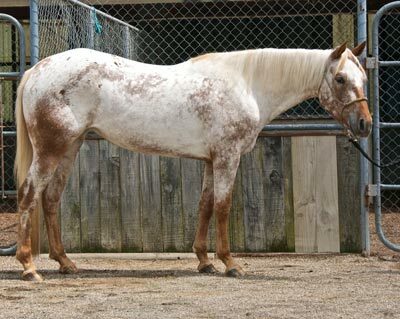 This very beautiful horse (now gelded) was bred and is owned by Rachael Edmonstone. 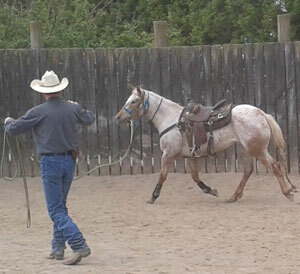 Well, we couldn't have hoped for better results in the 2013 Sportaloosa video futurity. Our exciting filly Mighty Skiptivating took out reserve champion by a whisker, followed by GAB's Take A Few Skips (bred and owned by Allison Alderton of GAB Appaloosas - congratulations!) in 4th place and Skiptified in 6th. Scroll down the page to see their videos. Skip's Supreme - take a bow! 3 out of the top 6 placings in this performance based competition, against the cream of the Sportaloosa crop in Australia and New Zealand, is a top effort! Good work, big guy. 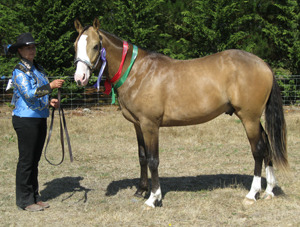 'Sam' and Allison Alderton had a great time at the Northland Youngstock Show, taking out first in the other breeds class, 3rd in foal to mature into hack and 4th best presented. Sam's not quite 7 months old and this was his first time out by himself, so this is a great achievement in more ways than one. We're bursting at the seams with youngsters who have awesome bloodlines top and bottom and ability to burn. 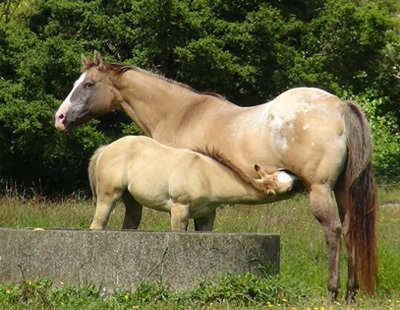 They've all been raised in groups, with plenty of room to move, so they've learned how to be horses and you need to meet them to appreciate their temperaments. Now's a great time to visit - before they get too hairy - and plan a bright future with these talented horses. 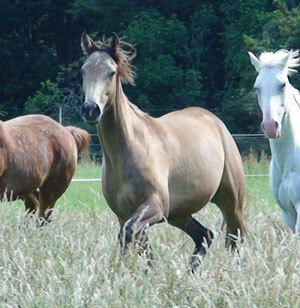 A few of our sale horses - Skiptified, Momentarily Skipped and Mighty Enticing - put in a cameo appearance on this fun playtime video, filmed March 23, 2013. This year, we are very proud to have 5 Skip's Supreme babies putting their best hoof forward in the prestigious Sportaloosa video futurity. 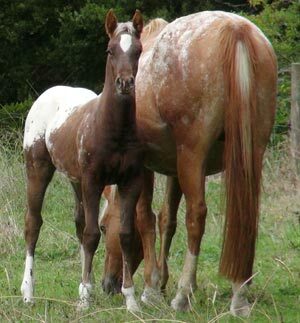 There's a $1,000 prize pool and they are competing against the best Sportaloosa foals of the year throughout Australia and New Zealand. Good luck everybody - we are cheering you on! 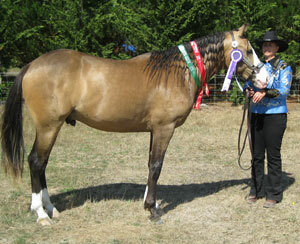 Congratulations to Luminous Warrior: winner 2 year old Classic & 2 & 3 year old gelding at the 2013 nationals. 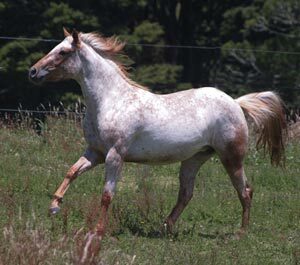 Luminous Warrior was bred and is owned by Rachael Edmonstone. Hot on the heels of the photoshoot came the open day, when everyone was invited to come and meet the horses, have a wander around, feel free to ask any questions and have a few refreshments. 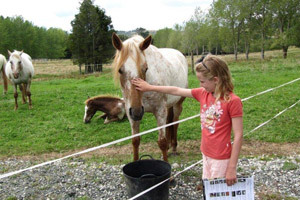 15 Sparkling Acres spotties plus special guests 'Saffy' (Cayuse Three In One) and her Skip baby GAB's Take A Few Skips were on show and what a great time was had by all... especially the horses! With the 'who's who' handout finally printed (including photos from the photoshoot 2 days before) and banners, chairs, tables, fridge and kettles in place, we were nearly ready. The day dawned warm and foggy, which is a sure sign the Whangaripo Valley is about to heat up, so the first job was to make sure every horse would have plenty of water. 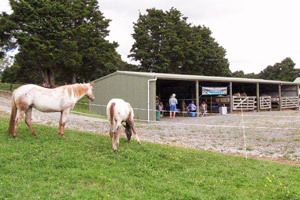 That got us warmed up and by the time the final tapes were up for the temporary in-paddock enclosures, mares and babies were in place on the lawn and Skip, Mighty Enchanting and Skip's Enchantment were in the stables, we were ready for a shower! There was no time to worry about whether anybody would come as the first visitors arrived dead on 11am, the next about 5 minutes later and they just kept coming. In true Sportaloosa style, every horse thought this stream of new people to meet was pretty special and they hung over fences and gates chatting to anyone who would pay attention. Saffy and baby arrived after a slightly fraught morning at home and walked off the float and settled in as if they lived here, Mighty Luminous was seen happily munching handfuls of grass personally picked by a young visitor, the 2 year old fillies Mighty Enticing and Momentarily Skipped argued over who could stand the closest for a fuss and the 16.2hh Transfixed was doing his best to climb into everyone's pocket. Fix got to show off his paces in the round pen in the heat of the day, making us very proud with the amount of effort he put in for his fourth session ever, then it was time for a late lunch and a few litres of water to cool down! All too soon, the day was over and the last visitors departed at about quarter to four, giving them time to get clear before the heavens opened and we had a 30 minute deluge! Thanks so much to everyone who visited; we all really enjoyed your company.